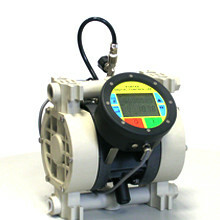 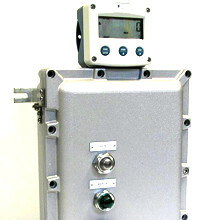 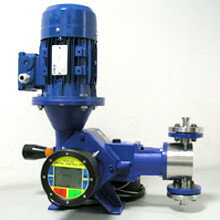 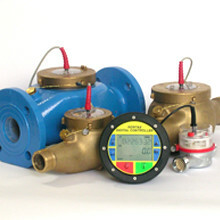 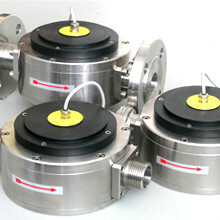 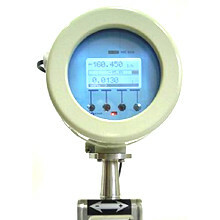 We propose professional solutions to execute control and proportion plants of every type of fluid by volumetric meters in: AISI 316-PVC-PTFE-POLIPROPILENE-PVDF interfaced with electronic instruments, type batch control, totalizators, indicators, PLC-PC TOUCH SCREEN, with certificate ATEX for hazardous areas. 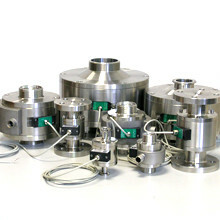 Ask for help to our technical department to design and build plants in the fields of chemicals, pharmaceuticals, creams, oils, textiles, tannery, food, beer, distilleries, wine, water, fuel, paper, inks, laundry, feed, perfumes, resins, printing. 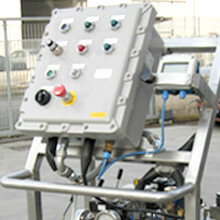 All our instruments and flow meters are manufactured in Italy, assembled and tested at our laboratory. 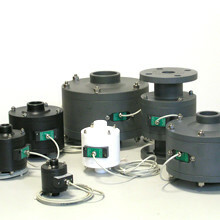 CRAIND IMPIANTI produces or sells all the equipment directly visible on the site.